Mosher-Jordan, Stockwell, North Quadrangle, Couzens, Alice Lloyd and East Quadrangle halls have central air-conditioning. University Housing will install an air conditioner in your residence hall room if you have a medical need. Medical documentation is required. 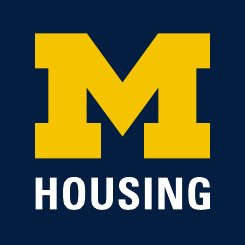 If you will need an air-conditioner in your room for health reasons, please submit the Documentation for Accommodation Needs to hsg-health-disability@umich.edu.